Looking beyond the tried and tested South Asian countries for a quick escape ? 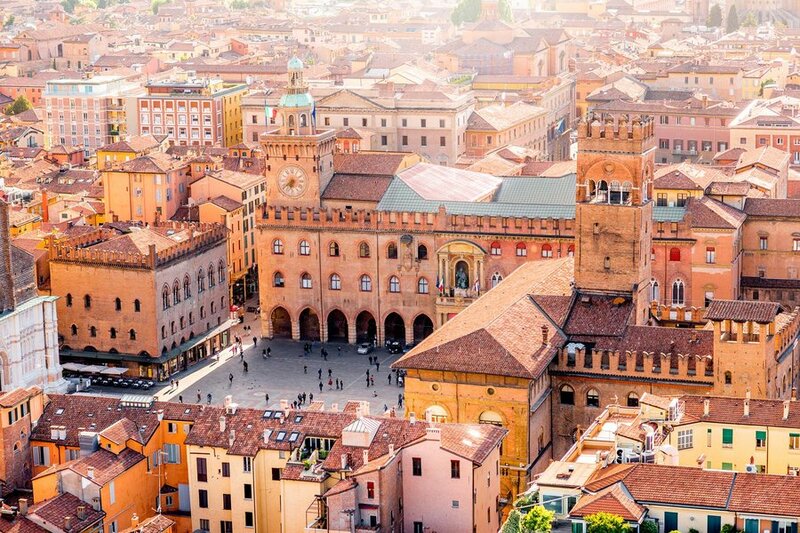 Aching for a change of pace, a change of scene and yet want to go to a truly eye-opening destination ? Looking for an exciting destination in the neighbourhood ? Then look no further, Myanmar is the right place for you. 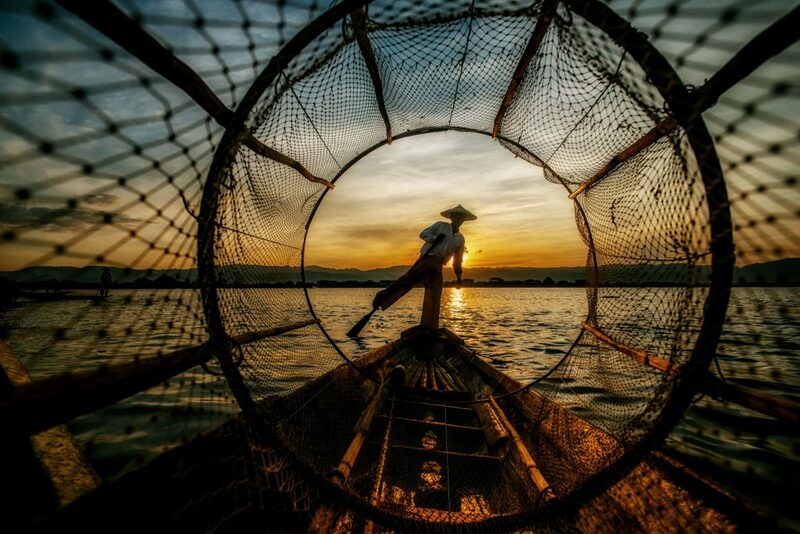 Burma, or Myanmar as it is now known, is that little piece of Asia that has been left unexplored for such a long time. This recently democratized country has spent decades shut off from the rest of the world. Having only recently opened its borders to tourists, the country and its folks are welcoming people with both arms. 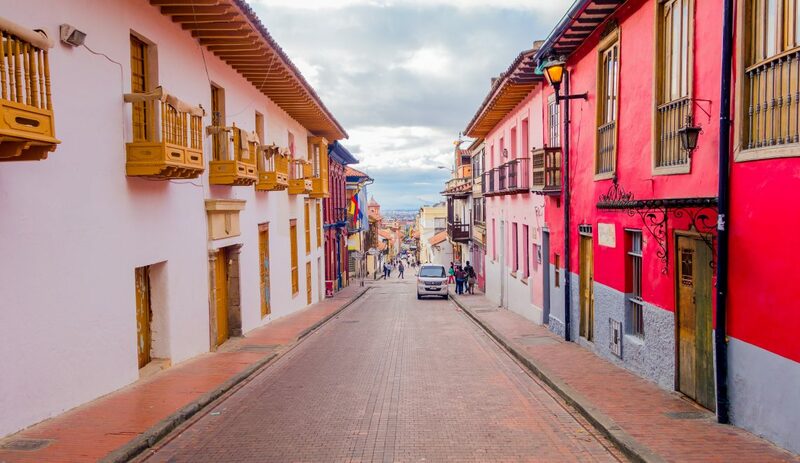 This little undiscovered jewel of a country has something for everyone. 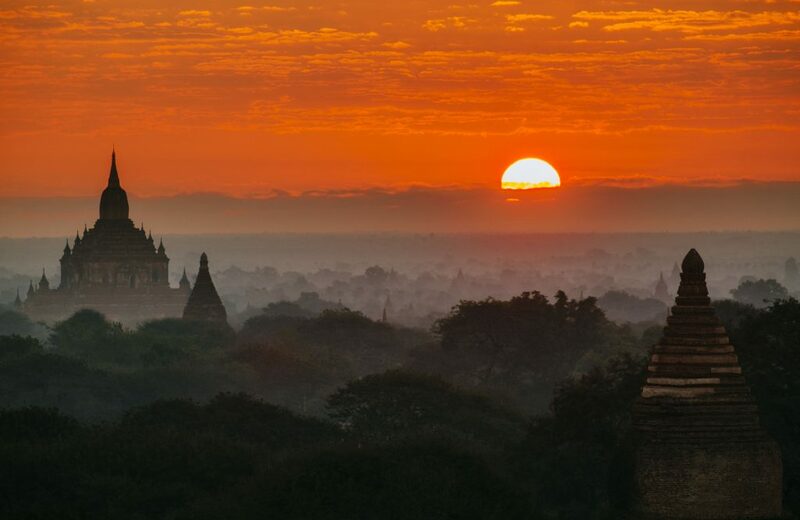 From untouched verdant forests to bustling cities, from century-old crafts to centuries-old Buddhist pagodas, Myanmar is the land waiting to be explored. 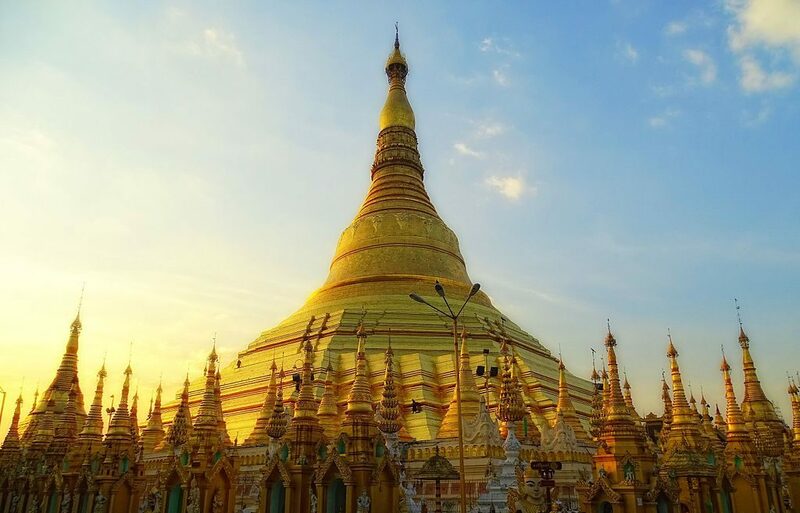 Landing in its ex-capital Yangon or Rangoon as it was previously known, will find you visiting the most spectacular Shwedagon Pagoda, which is said to have been built about 2500 years ago, to house heir that was given by the Buddha himself to two brothers. The gorgeous golden spire towers over the city of Yangon can be seen from almost anywhere in the city. Moving on to Bagan, expect to be amazed at the over 3000 Buddhist pagodas that dot the Bagan landscape. Marvel at the beautiful sleeping Buddha or the absolutely beautifully carved standing Buddhas at the Anand Temple. Burma has a rich history of settlements, civilizations have flourished here for many centuries. Kings have come, made their mark on this fertile land, thrived, built temples, pagodas, monasteries and been wiped out. The country has stood mute spectator to centuries of rulers. Once part of British India, the country has had to fight a long battle to be truly free, this has translated to a country that is both sheltered and welcoming at the same time. Throw in the magic of the unexplored territories, and unknown vistas that are yet to be discovered by the lay visitor, and you have an eye-opening experience awaiting. If history is your thing then spend hours marvelling at the great architectural heritage of the country at the Museum. Or catch the mesmerising sunset over the Ayeyarwaddy against the backdrop of the beautiful pagodas. Burma of old, was always known to produce exquisitely handcrafted products. Shopping in Myanmar will allow you to buy centuries old lacquer work or Burmese silk. The gorgeous lotus silk is unique to Myanmar. The Burmese believe that wearing lotus silk can help prevent illness and brings good luck. Lotus root strands are woven together to make one of the most expensive fabrics in the world. It is soft, naturally stain resistant, waterproof, breathable and wrinkle-free, making it such a beautiful fabric to drape!! 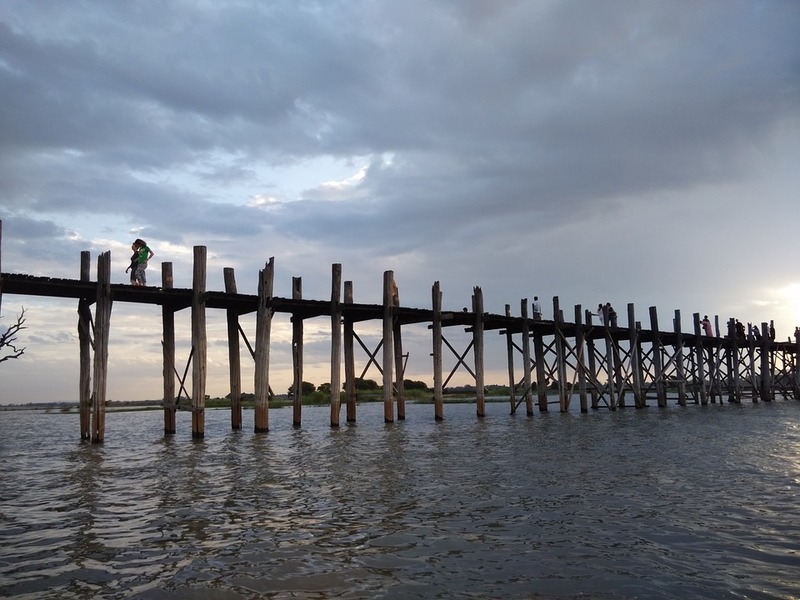 Moving to Mandalay, a day excursion will find you staring across the oldest teakwood bridge in the world. The U Bein, built in 1850, made from reclaimed teak from an old palace, the measurement for this ancient bridge was done using footsteps. Imagine laying out 1086 pillars across a lake based on footstep measurements. If that doesn’t blow your mind, what will? The leaning tower of Ava is the nickname given to what remains of an old palace whose official name is The Nanmyint Watch Tower. The intricately carved Bargayar Monastery boasts of teak pillars and jaw-dropping ancient carving. A great part of this trip is the ability to get in touch with both worlds, the world gone by and the world that is. Like seeing the world’s biggest bell, the Mingun Bell that is a short boat ride away from Mandalay, a craft hub. Myanmar is littered with unfinished pagodas and stupas, a mute spectator to the changing tides of rulers. 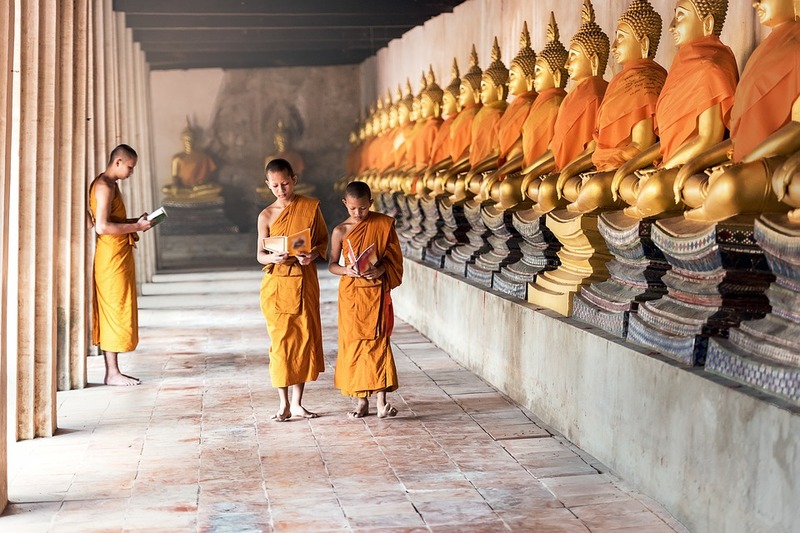 Being a largely Buddhist country, there are many monasteries and pagodas that the trip will take you through. You will find the largest book in the world at the Kuthodaw Pagoda. 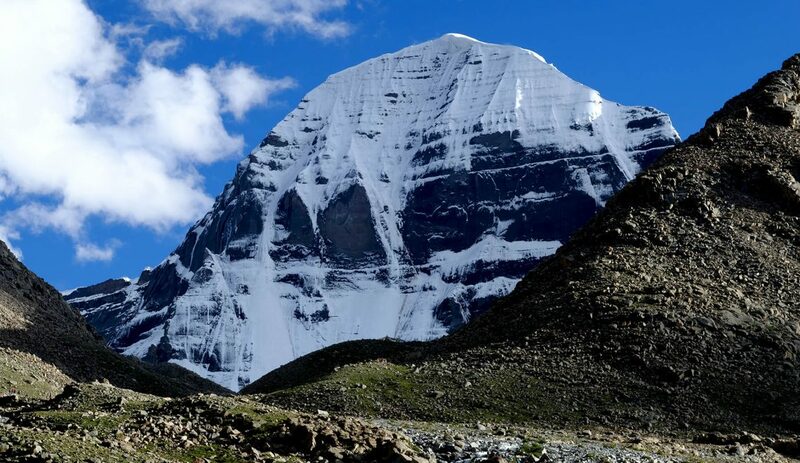 729 slabs of marble on which the entire Theravada Buddhist Pali Canon is inscribed will be among the lasting images you will carry back from this gentle and beautiful land. Having had your fill of culture, the Pindaya Caves beckon. Here centuries of Buddhist statues have been placed forming a truly marvellous spectacle. And then the verdant forests of the Inle Lake, where generations of fishermen continue to live a life untouched by technology. Floating gardens that fill your heart with peace and calm. Local weavers and markets showcase their wares. This beautiful, if still unexplored land will fill your mind with peace, your heart with calm and humble you with its large heart. Monuments, history, temples, lakes and monasteries will touch you in ways that you won’t believe. Come, try it for yourself ! !